Bhubaneswar: After a brief lull, chilly weather has returned to many parts of the State, according to the Regional Meteorological Centre here. As many as 12 cities recorded temperature below 10 degree Celsius this morning. While Phulbani recorded the lowest temperature at 7 degree Celsius, Angul and Daringbadi shivered with temperature below 8 degree Celsius. Night temperature in all cities dipped to 3-4 degree Celsius, according to the weatherman. 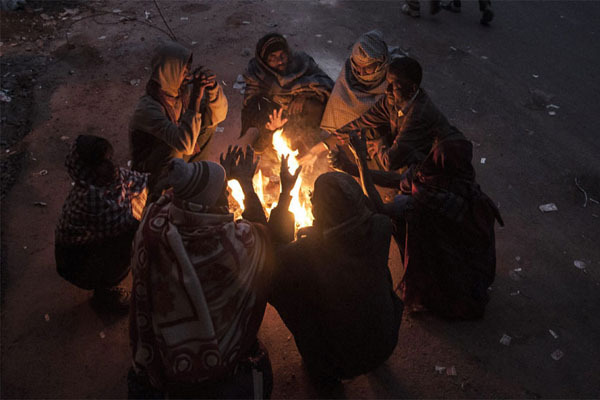 The cold wave conditions would prevail in the State till January 20, it said.